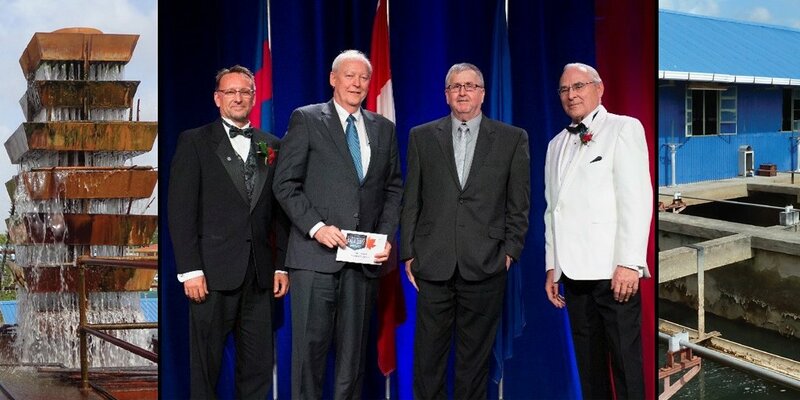 The Consulting Engineers of Alberta (CEA) recently hosted its 23rd annual Showcase Awards Gala where 11 Awards of Excellence and 11 Awards of Merit were announced, recognizing the best of the best in engineering design and innovation. 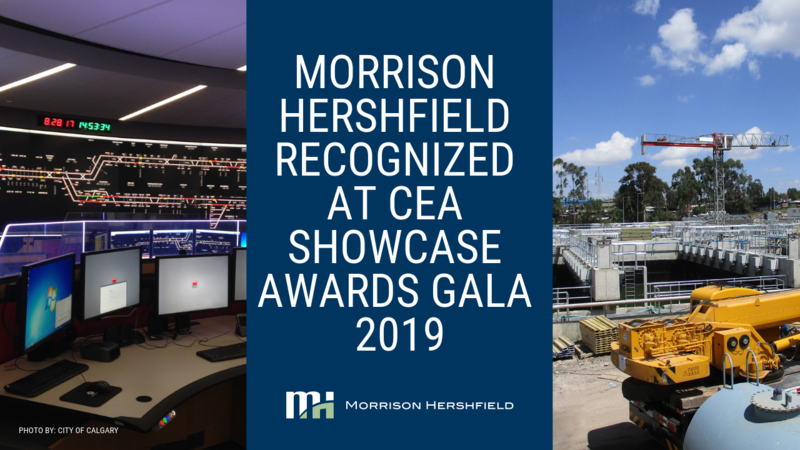 Morrison Hershfield’s contributions were honored with an Award of Merit for the Kaliti Wastewater Treatment Plant and Sanitary Sewer Trunk Mains and as a key player on the Calgary Transit Operations Control Centre, an Award of Excellence winner. 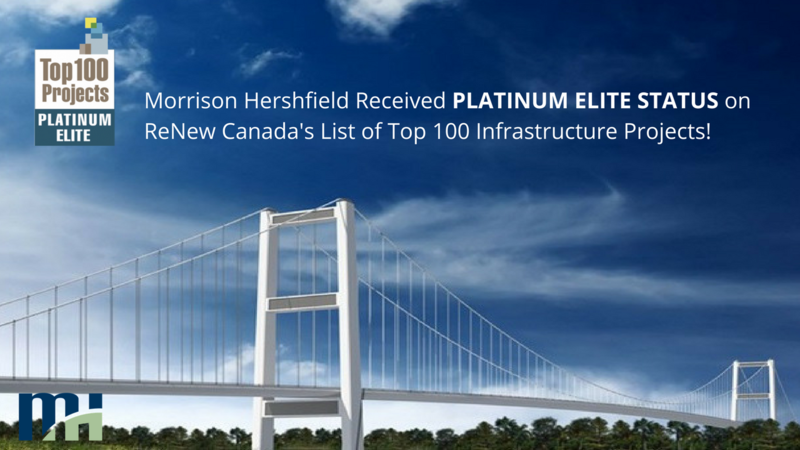 Morrison Hershfield has attained Platinum Elite Status on ReNew Canada’s list of Top 100 Infrastructure projects in Canada. 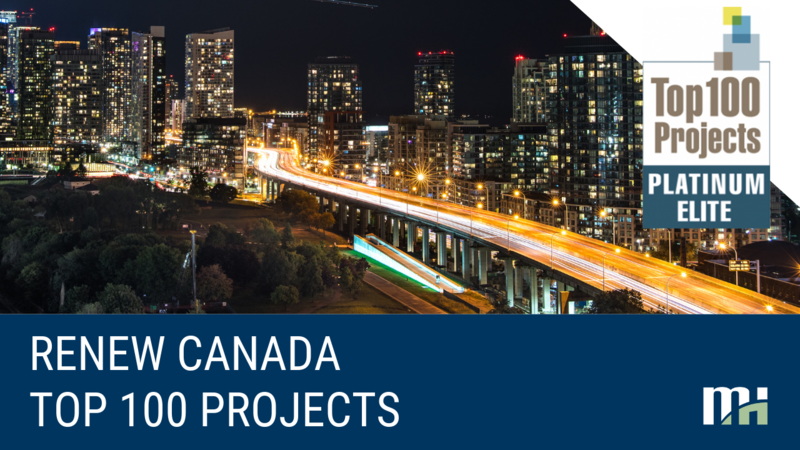 This premier status is awarded to firms involved in twenty or more of Canada’s Top Infrastructure projects. 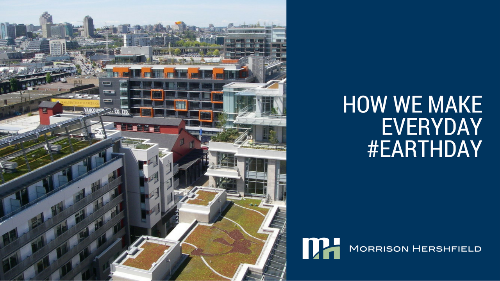 Morrison Hershfield is privileged to have a role in 21 of the Top 100, including three of the top ten. 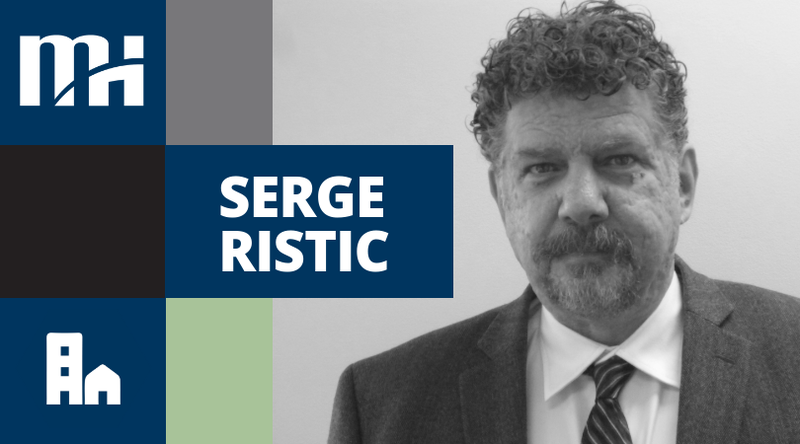 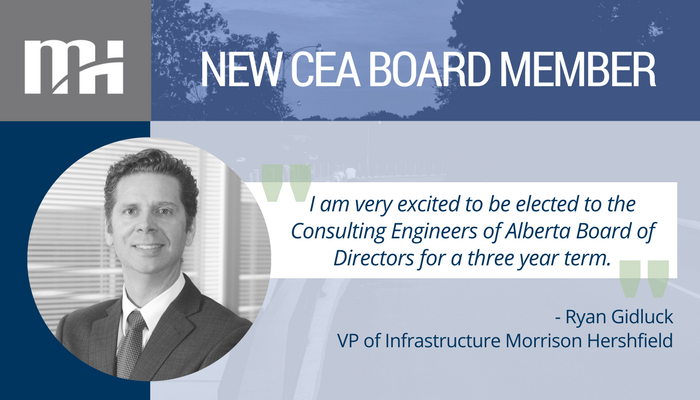 Ryan Gidluck, P.Eng., PMP, Vice President Infrastructure with Morrison Hershfield, has been named to the Consulting Engineers of Alberta’s (CEA) Board of Directors for a three-year term, beginning 2017-2018. 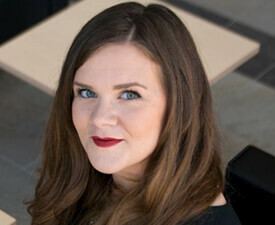 In this role, Ryan hopes to support CEA’s key priorities, including the promotion of Quality Based Selection in our industry and the Contract Terms and Conditions initiative. 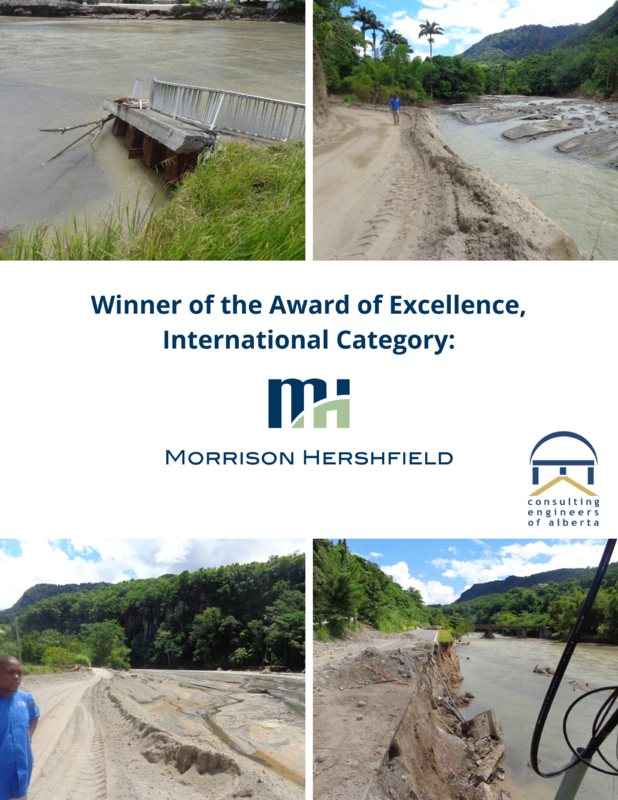 Morrison Hershfield’s recently completed “Designs for Improvement of Water and Sanitation Infrastructure in Guyana” project and was recognized by the Consulting Engineers of Alberta with the CEA Showcase Award of Excellence in the International category. 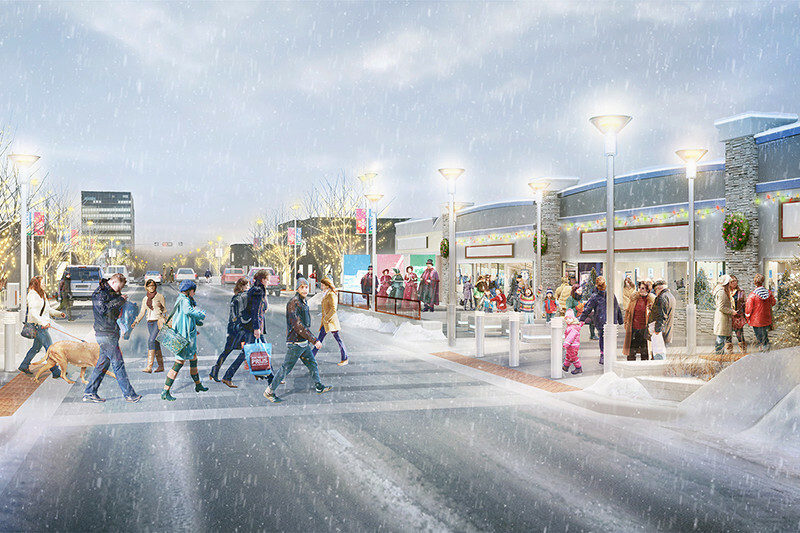 Morrison Hershfield was recently awarded The 2016 Award of Merit in the Urban Design category by the Canadian Institute of Planners for our work on the ‘Downtown Grande Prairie Infrastructure Assessment, Streetscape Enhancement, and Rehabilitation Project’ in Grande Prairie, Alberta. 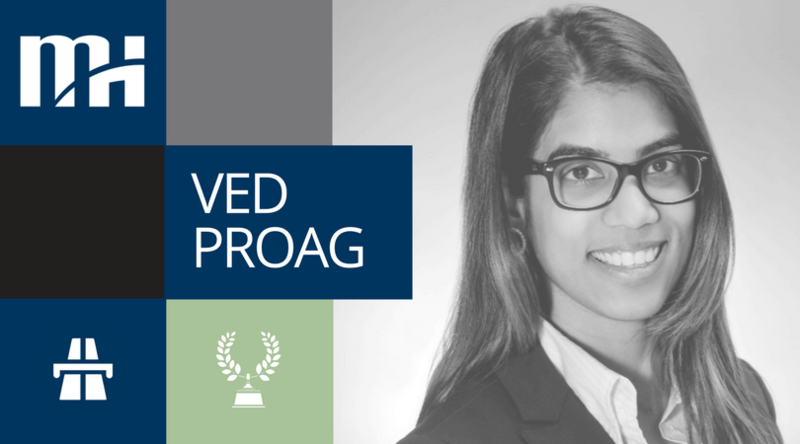 Morrison Hershfield is proud to congratulate Laura Paul on her selection as a finalist for the Emerging Leader Award by Women’s Infrastructure Network (WIN). 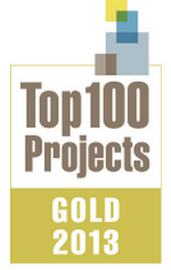 For the past six years, ReNew Canada has produced its annual Top 100: Canada’s Biggest Projects report. 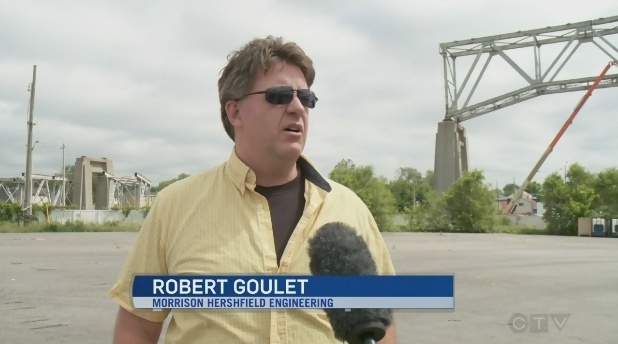 This year, Morrison Hershfield has been awarded with Gold Badge Status recognizing the company as one of the top key players in the infrastructure renewal business, with involvement in eight (8) projects on the 2013 Top 100 list.